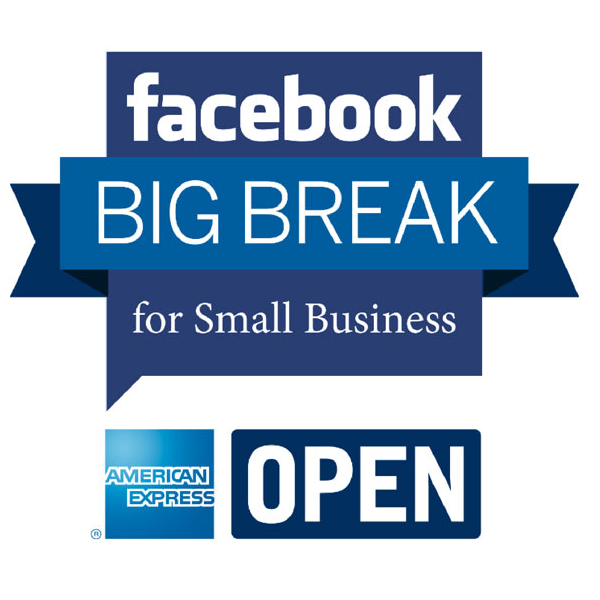 If you’ve been waiting patiently for your $100 Facebook ad coupon code from the Big Break for Small Business AmEx promotion, I have good news! 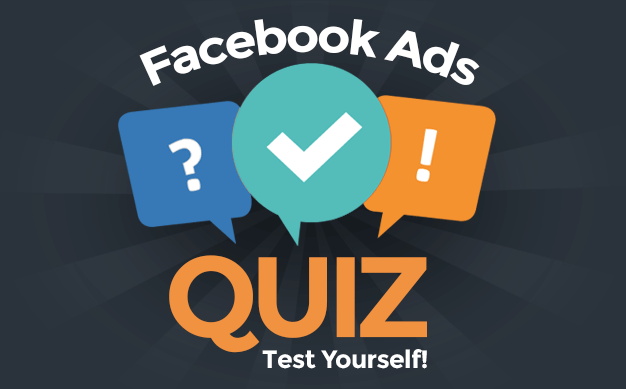 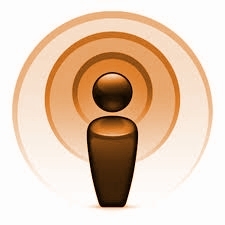 In this podcast, topics covered include focusing on what’s important, a disturbing discovering about optimized Facebook advertising, the 16% and much more! 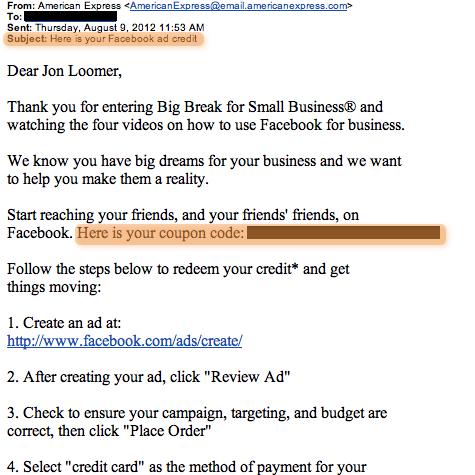 Facebook may not be offering advertising credits, but you can get a $25 free Facebook advertising coupon for attending a Constant Contact webinar tomorrow, May 2.